I once again had the opportunity to work with veteran film composer Theodore Shapiro for the movie Spy. We built up a library of ticking and tocking loops for adding tension, as well as some custom sounds to be used as a thematic “danger” tone. 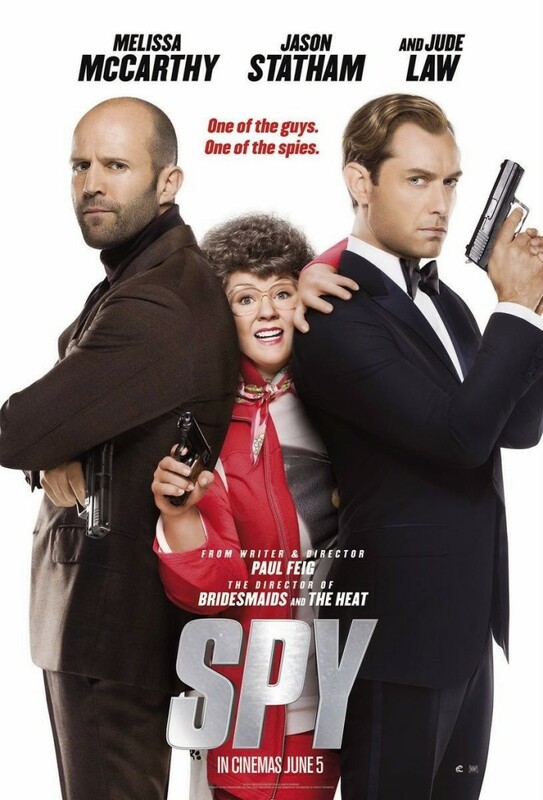 As of this posting, Spy currently holds a 93% rating on Rotten Tomatoes, and was easily one of the funniest films I saw this year. I hope to have more involvement in future Paul Feig projects, as I feel he’s really doing some fantastic work.